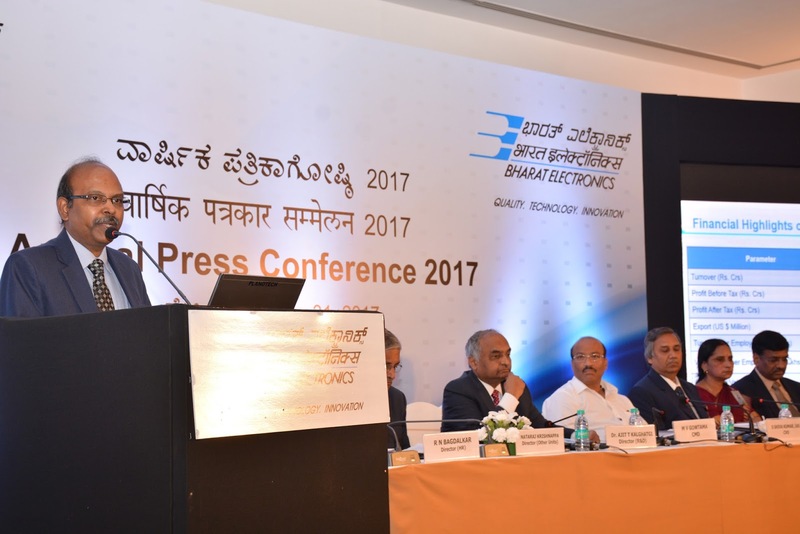 Public sector defence major Bharat Electronics Ltd (BEL) plans a capex of ₹700 crore for 2017-18. 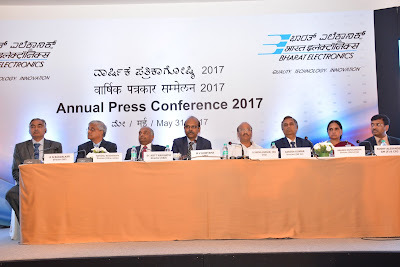 “The sanctioned amount is more, but planned spend is around ₹700 crore on two new plants at Anantapur and Machilipatnam in Andhra Pradesh,” said BEL’s Chairman & Managing Director M Gowtama. To clock more sales, “we plan to continue indigenisation efforts in line with Make in India. We plan to enhance capacity and create new test facilities for defence business and are pursuing new opportunities in solar, energy, homeland security, smart cities, smart cards and telecom,” he added. The company’s exports dipped 23.52 per cent to $65 million in FY17 as compared with $85 million in FY16. Gowtama attributed the fall to Reliance Defence failing to raise LoI. The company has drawn a three-year (2017-2020) research and development (R&D) plan.